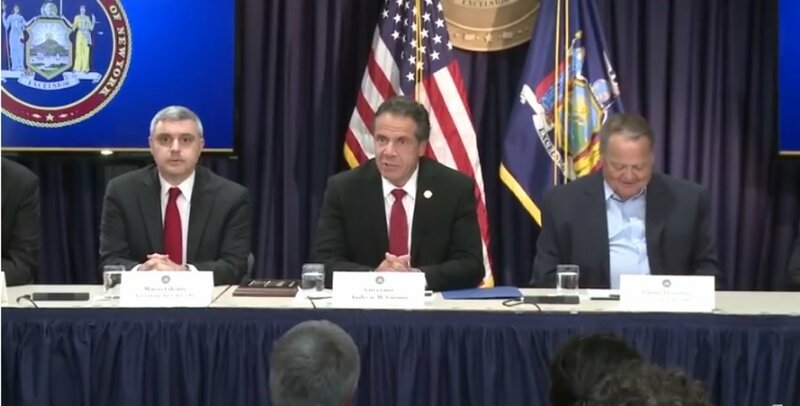 On July 18th Governor Cuomo announced the state Department of Labor has issued guidelines for public employers in the wake of the recent Janus decision issued by the U.S. Supreme Court. The guidelines clarify that New York law does not require current union members to take any further action or sign new union cards in order to maintain their union membership and benefit rights. It also clarifies that unions are not required to provide any documentation on behalf of those members in order to maintain the services they provide. The guidelines are necessary as some outside groups created and funded by right-wing ideologues along with some legal entities with alternative political agendas, have tried to create confusion among public employers by advocating for changes in the recognition of union membership and the way union members in the public sector pay their dues. As we have said all along, the Janus decision is nothing more than a thinly veiled attempt to silence the voice of working men and women and their unions. It will not work.